Volkswagen Group is planning to increase its combined market share in India to five per cent by 2025 with exports also under consideration. Earlier, the group announced that Skoda will be spearheading the localisation of the MQB A0-IN platform. 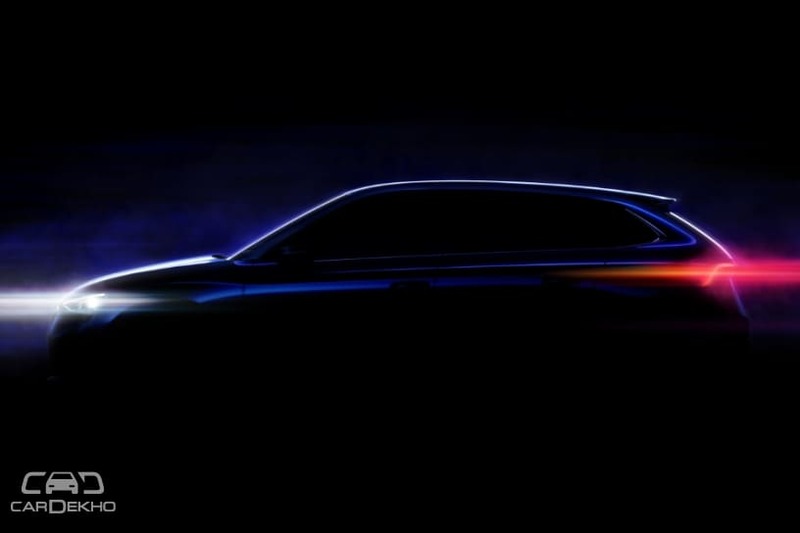 The first set of cars from Skoda based on this platform are expected to be launched by late 2020. The initial phase will see the introduction of a new compact SUV which will rival Hyundai’s hot cake, the Creta. Once this begins, the second stage will see Skoda exporting the new MQB-based cars from its Aurangabad plant in Pune. Volkswagen’s T-Cross compact SUV is confirmed for India and could well reach our shores by the end of 2020. Since Skoda plans to export new products from India, Volkswagen’s T-Cross could also be sent overseas to other developing markets as it will be based on the same platform as Skoda’s upcoming SUV. With the rising production numbers and economies of scale, the Volkswagen Group might be able to price their upcoming products even more competitively, giving them an edge and helping its aim of grabbing more market share.